Thank you for your email yesterday. You said this was my chance to ask you anything I like. As it happens, I have a very important question. 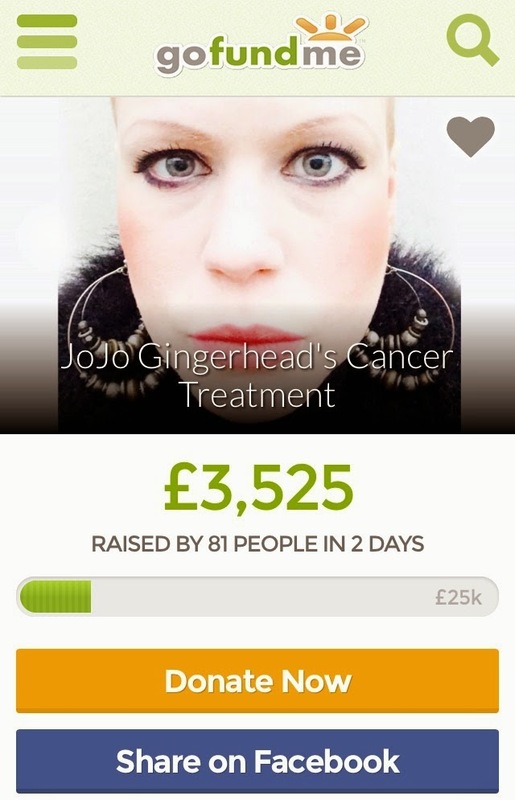 What are you going to do for my friend Jojo and other young women like her who have secondary breast cancer and who are currently unable to access the drugs they need through the NHS? We became friends last year when we met through the Younger Breast Cancer Network UK. Jojo was diagnosed with breast cancer in May, I was diagnosed in July. In January, when she thought she was coming to the end of her treatment, Jojo was diagnosed with secondary breast cancer - it has spread to her liver. She has been given a worst-case prognosis of 6 months to live. She is 31 years old. Jojo's friends are now fundraising to try and get together the money needed for private treatment, and possibly treatment abroad. In just 2 days £3,525 has been raised, which sounds like a huge amount of money, but for private treatment or treatment abroad it is nowhere near enough. The problem is cost and the UK Government can help fix this problem by demanding a fair price from pharmaceutical companies and creating a system of access and approval that will ensure cancer patients get the drugs they need at prices the NHS can afford. Ed Miliband - I want to know, if you were elected as Prime Minister, would you address this? Without access to the best treatments, my friend Jojo is going to die. I am in tears as a type this, it hurts me to even write it, it's devastating, but it is a fact. If you were Prime Minister you would be in a position to do something about it. So will you? Please? I don't want to lose my friend. No response yet... But over 1000 people have viewed this in the 4 hours since I published it. It's a very important issue and I hope that Ed does respond soon. To condemn someone to death on cost grounds is the act of a callous government. I hope you get a positive reply. 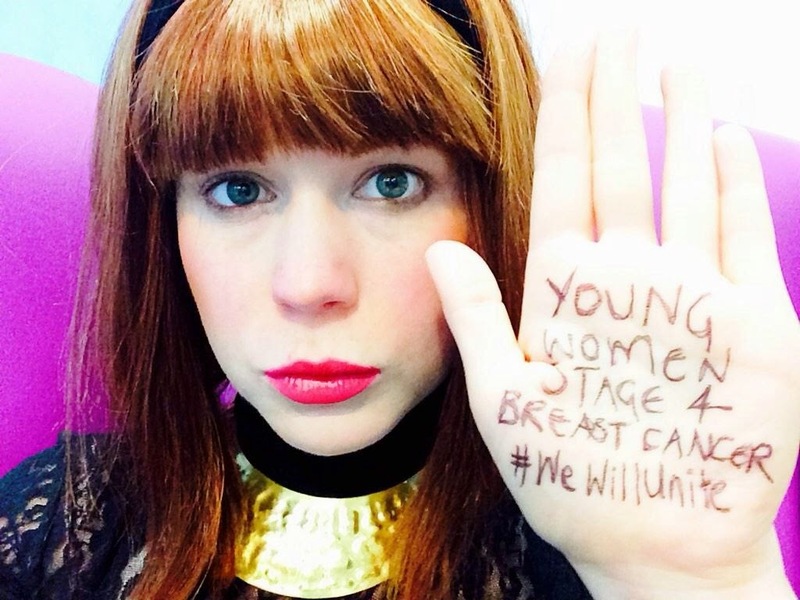 As a young woman who has also had breast cancer (diagnosed at 29) I relate to this all too well. I'm terrified of becoming stage 4 for this very reason and know several women who have, or will, die because of drugs not being available to them. It is horrific and disgusting and something needs to be done. 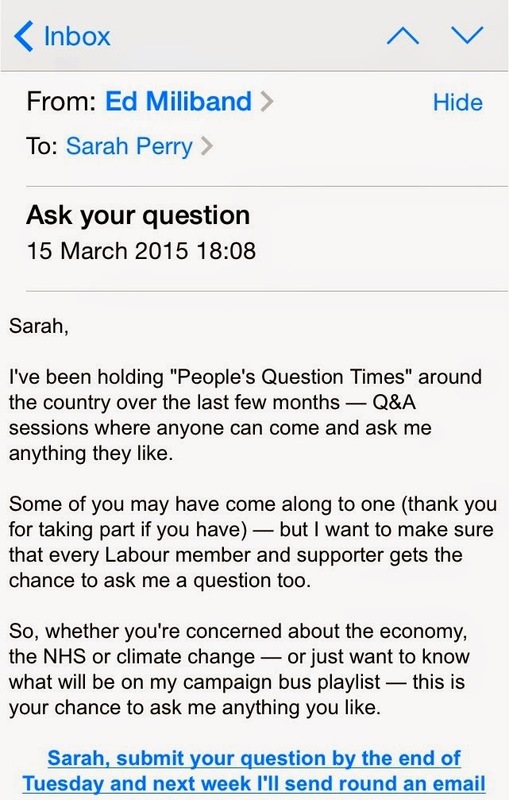 I commend you for sending this and hope you get a reply. I hope for all our sakes that David Cameron and his NHS-dismantling government are booted out at the upcoming election.